The SFV generally gets a bad rep for suburban quality everything. But if you take a closer look, there are more and more neighborhood gems springing up here. The Local Peasant is one of them - I love that it doesn't aspire to be anything other than what its name evokes - an informal gathering place for those in the community. There is, however, one menu item that should draw even culinary royalty - whether or not they feel the need to be incognito, visiting this plebeian part of town - more on this later in the post. On the less hip stretch of Ventura (West of the Studio City, in Sherman Oaks), a stone's throw from other popular brunch spot Sweet Butter, The Local Peasant has a laid back vibe, with its rustic wood paneled decor and giant frosted windows that on a warm day opens out for great people watching. They serve beer, wine and Pre and Post Prohibition cocktails. Always down for savory drinks, I loved the Basil Pepper Martini ($10) which was a gorgeous golden color, light, and refreshing. Then there was the Rainbow Heirloom Salad ($12) with Santa Barbara heirloom tomatoes, red & yellow beets, burrata cheese with balsamic-lemon vinaigrette. I didn't like this the first time I had it, as I made the mistake of ordering it when tomatoes were not in season, and I found the giant wedges awkward to eat - and I was not happy with how expensive it was for a salad. My second visit was at the height of summer, and as I went with a friend who loves fresh in season veggies, we gave this salad another try. Second time round I fell in love with this salad - it's all about the ingredients with this one, and we happened to catch them when the tomatoes and beets were at perfect ripeness, luscious and deliciously, subtly sweet. That second time made me recognize that Santa Barbara was more than just amazing sea urchin, spot prawns, and wine. Their heirloom tomatoes are incredible as well. And that time I didn't mind the plating as the portion size for the farm fresh fare felt like it gave us our money's worth. Then there was the Fish & Chips ($14) beer battered red snapper with housemade tartar sauce. The fish was fresh, though the batter was on the soggy side. We liked that the malt vinegar on the side was presented in a little spray bottle, the better for even distribution on fries without causing them to lose their crunch. I was in the mood for - and loved the price of - The Peasant Burger ($10) grassfed beef patty with cheese, onion, fried egg and 'special sauce'. A tasty, juicy burger, not mind blowing but good enough that you don't even care if sauce and egg yolk gets all over your face. And for the grand finale: Chocolate Chunk Bread Pudding ($8) with booker bourbon cream sauce. 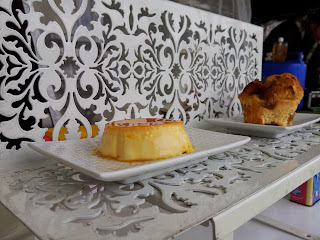 This might be the best bread pudding I've tasted in the city! Served in a giant ceramic...tub...this bread pudding is hefty yet light, packed with chocolate flavor without being overwhelming, served steaming hot (the only way to do bread pudding properly! ), topped by a beautiful crust dusted with powdered sugar, that could reduce anyone to tears. All that and it would be easy to miss the adorable little jar on the side, of booker bourbon cream sauce (that is more the consistency of milk) which sends this way, way over the edge, in the best way. Happy Black Friday! While the deal chaser in me is tempted to brave the crowds, the other part of me that likes to give more unique gifts than what you can find at the local mall would rather focus on scouting the best gift ideas from my couch. So here they are, my picks for your fav foodie in your life this holiday... (edibles to come in separate post). There are options at various price ranges, but I upped the self-imposed upper limit this year to $250 as there were some things that were too cool not to include! Where deals are available, they are noted under each product listing. Yes, you did first see the idea for this in that video with the water bottle (and using suction to separate an egg yolk from egg white). This is that idea come to life in a way more stylish and giftable form. And btw, love that this product was a Kickstarter project that met its goals, so apparently enough people thought it was a good idea too, that it got the funding to move forward! Friends don't let friends take bad foodporn. Trick out their iPhone with pro-grade, rotating lenses that will help them take better shots. 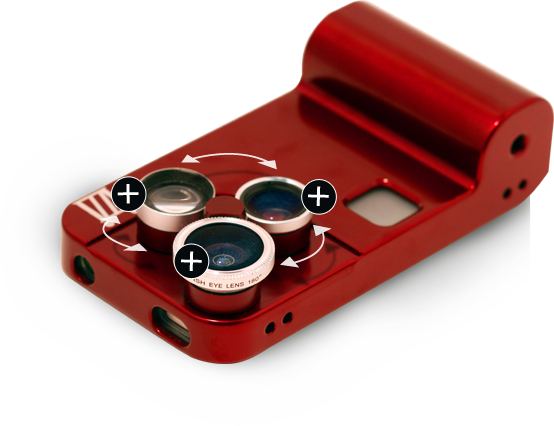 The case is also made of aircraft-grade aluminum so it's lightweight and sturdy! 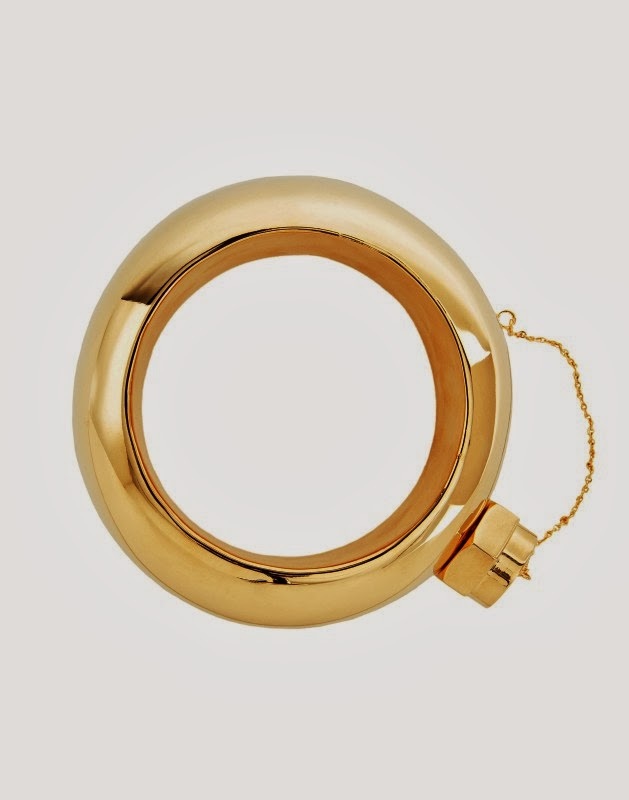 This one is also launched by a successful Kickstarter campaign - love crowdfunding that allow good ideas to get to market! Yes, you read that right. It's genius, really. Style meets function for those who don't have time for Happy Hour, but bring Happy Hour with them everywhere they go. This one is totally out of the regular budget but is just so cool that I had to include it on the list. 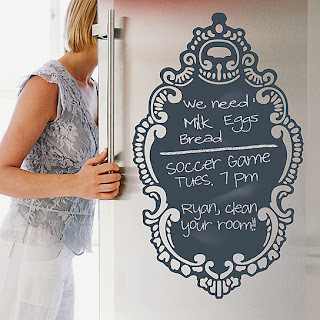 Beautifully designed decal beats post-it notes or messy notepaper tacked on their fridge with magnets. Chalk included and the decal is removable and reusable! Know someone who loves food, art and infographics? 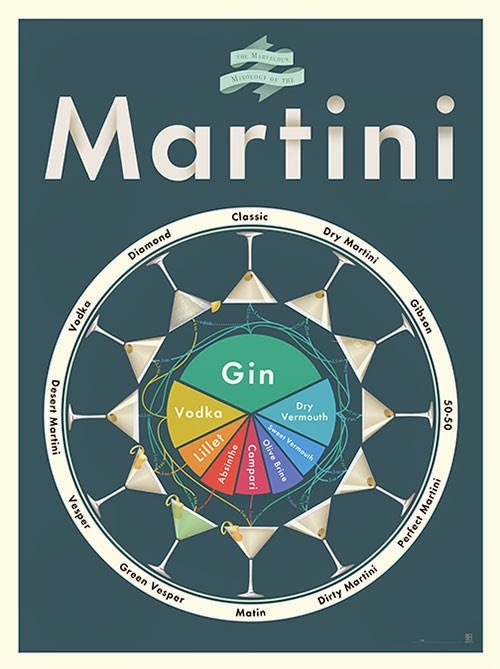 Combine all three in one perfect gift with these awesome prints featuring fun and informative designs covering everything from cheese to varieties of fruit to martinis! 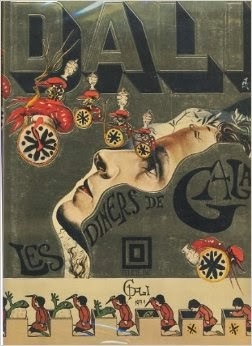 The charismatic/enigmatic artist...was also a chef?!!? 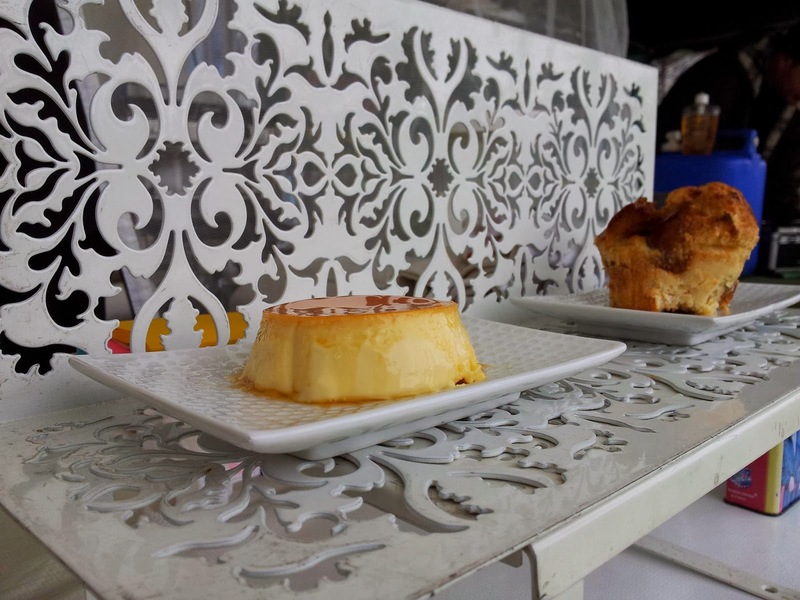 Makes sense as food can be like art that appeals to more senses than visual, presents more of a challenge to control many 'live' variables, and can also create deep emotional connections / responses. 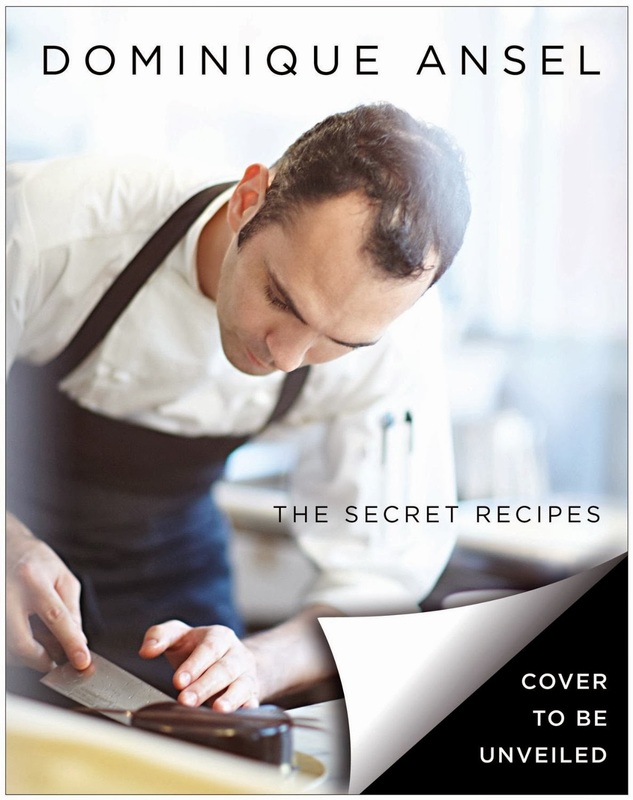 From the super creative inventor of Cronuts (in case you've been living under a rock: that ingenius mashup of croissants and donuts which caused a frenzy of hours long queues at his shop in NYC) and magic frozen s'mores...Chef Dominique Ansel's first cookbook. It's not releasing til October 2014 - but like Cronut-fever, the book has already commanded 'lines down the block' with pre-orders already being taken a little less than a year out from release. For those who don't live in NYC or can't spend hours in line for a chance to taste the now infamous original cronut...maybe the recipe and DIY route may be easier once the cookbook is out. 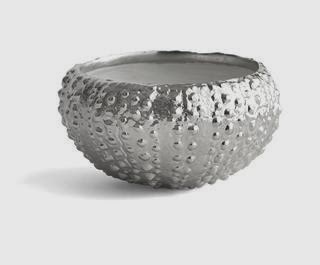 Sea urchins are a bit of an obsession lately...and this extends to their beautiful form, captured here in lovely serving bowls. I.hate.water. It's a necessary part of life, yes, but I don't actually enjoy drinking it - it has no flavor! So I was excited to see these infusion bottles - perfect for gifting to SoCal residents, who are blessed with amazing farmers markets. 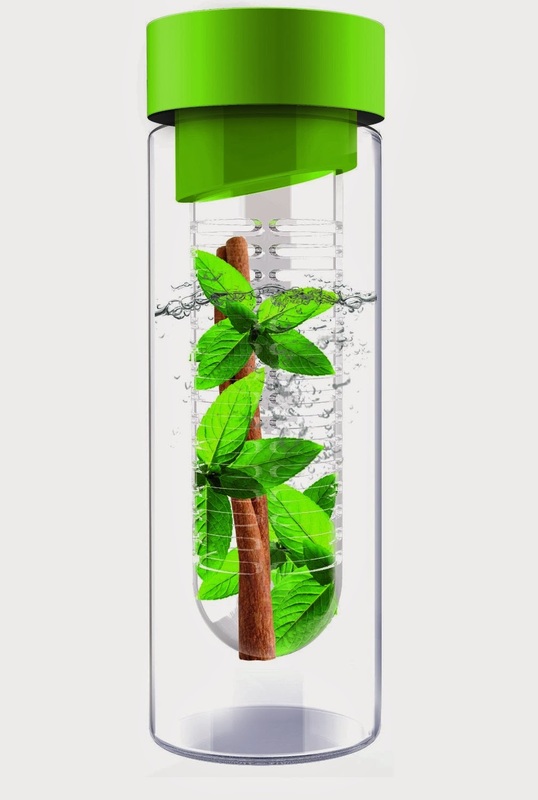 So they can fill the infuser with the latest organic, seasonal, farm-fresh fruits and/or veggies and make their water taste good and deliver healthy vitamins, antioxidants etc. etc. And change it up whenever they want. Love that this version is made of glass as well, so no worries about any flavors lingering in the plastic...and it also means this bottle can withstand hot or cold fill. 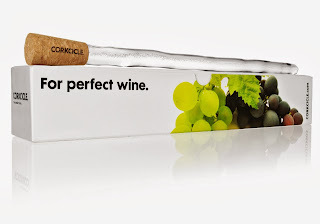 For those who (maybe have had a really long day and) can't wait for their wine to chill out. This is basically an icicle-shaped freeze gel rod attached to a cork, that they can keep in the freezer and when needed, simply stick into their wine bottle when they want cool wine, fast. For cocktail / spirits connoisseurs. 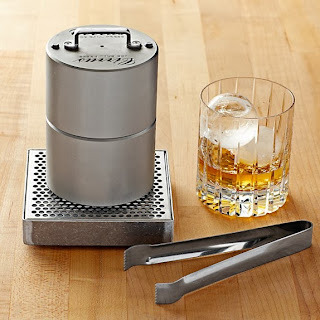 You've seen all the A-list bartenders / bar chefs do it: use one giant ice cube / sphere vs. the traditional multiple ice cubes: the better to chill the drink without diluting it. 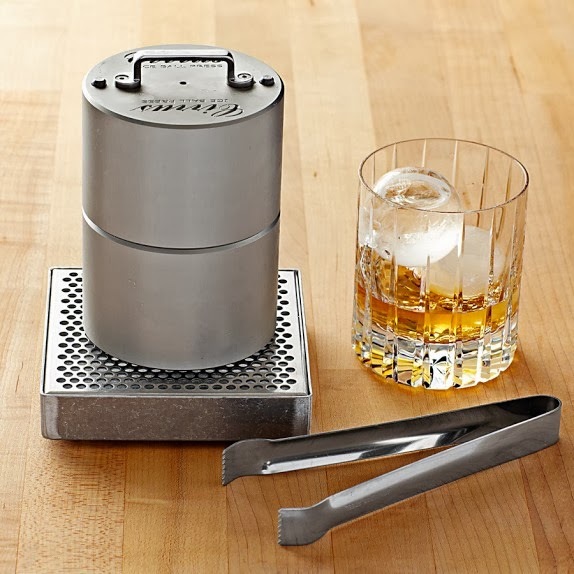 This kit makes it simple for your fav cocktail / spirits fan to make a pro-grade drink at home without having to get a 'lake ice' making machine and chainsaw. Press produces one perfectly formed ice sphere at a time. Premium die-cut storage and travel case. Have fun, and good luck with the holiday shopping! Flavors above only available in 6-packs when you order online. 48 hours notice needed for deliveries. Apple Pie: apple pie ice cream, walnut crumble topping, caramel sauce, graham cracker crust. 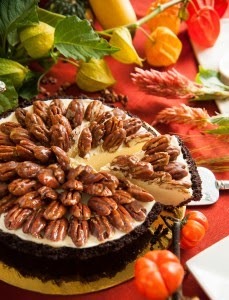 Pecan Pie: Brown Sugar ice cream, topped with buttered pecan halves, chocolate cookie crust. Spiced Pumpkin: spiced pumpkin ice cream, whipped milk topping, pumpkin seeds, ginger cookie crust. 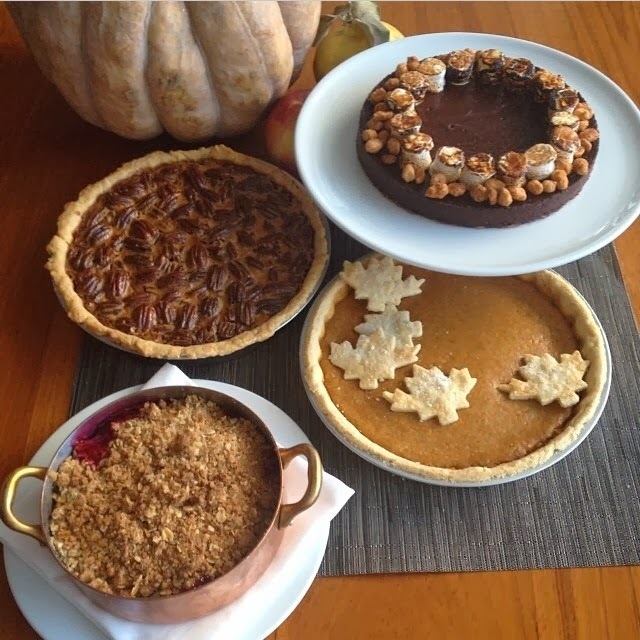 If you really, really just left things til the very last minute and missed all the pre-order deadlines, Du-par's is here to save your life: while the most popular pies are sold out via pre-orders (I was told they moved literally thousands of pies the day before Thanksgiving! ), they know how it goes and always have a batch of extra pies handy for walk-ins on turkey day. I've been able to pick up my 'spare' pies last minute at the Studio City location.